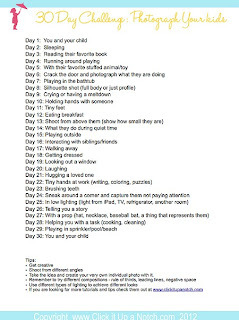 Life's Potpourri: 30 Day Challenge Photography with Baby Hobb! 30 Day Challenge Photography with Baby Hobb! I have been keeping this list like forever! You know how you say "Someday if I have kids, I will do this with them..." Although still too early, I think my 'someday' has arrived. Don't worry! 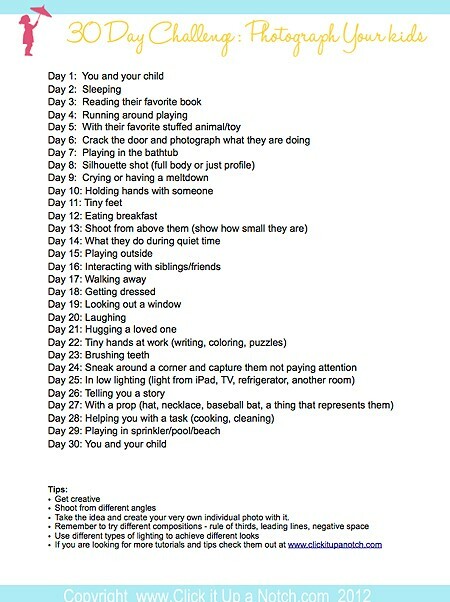 Little Hobb and I will share our 30-day challenge and fun with you, here!